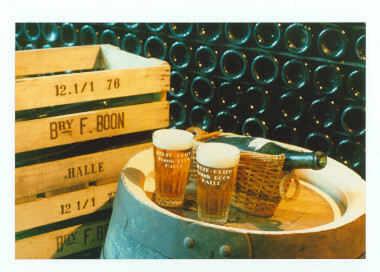 Oude Geuze Boon is aged for 1, 2 or 3 years in oak casks. The blend, with a mild average of 18 month old Lambic (unsweetened, unfiltered, unpasteurized) is refermented in the bottle and can be stored for up to 20 years. 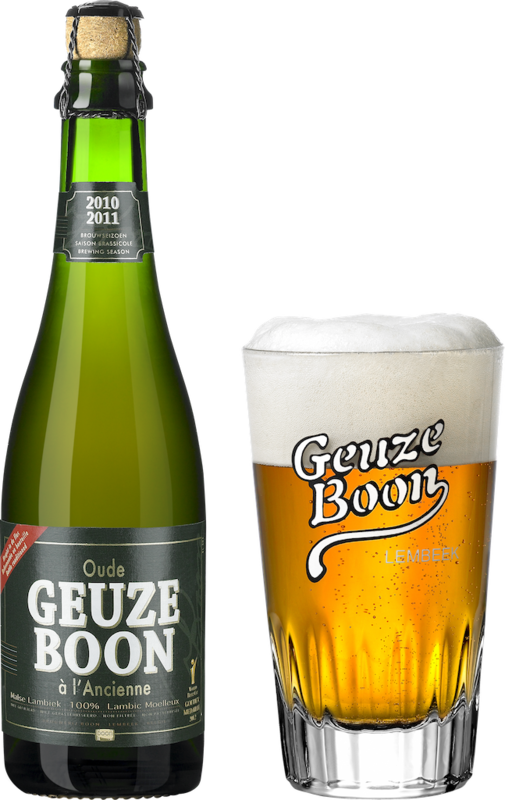 This is the traditional Oude Geuze from Boon. It has a very refreshing taste, fruity notes of apricot and grapefruit and a nice soft oak body.